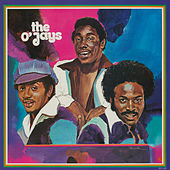 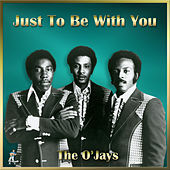 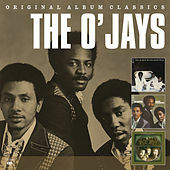 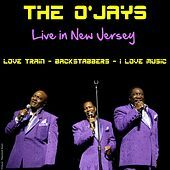 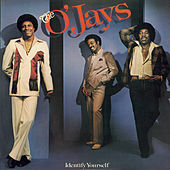 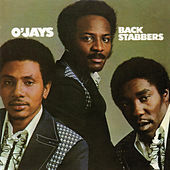 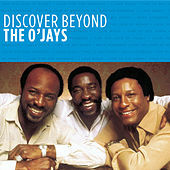 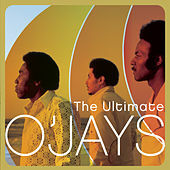 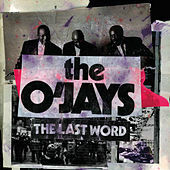 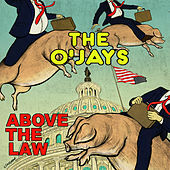 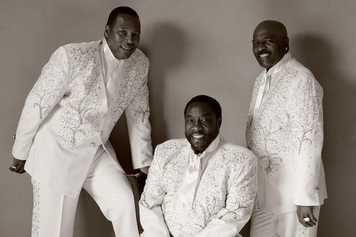 A vocal group with a history in Doo-Wop, the Cleveland-based O'Jays actually embodied the Philly sound in the '70s. 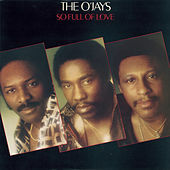 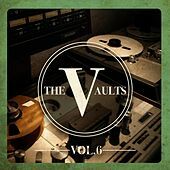 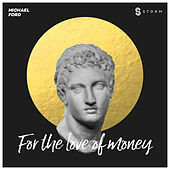 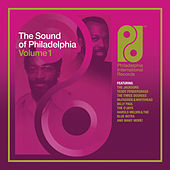 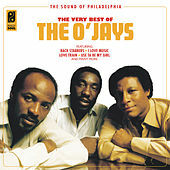 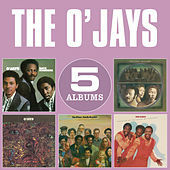 Characterized by a metronomic groove, lavish strings and slick production courtesy of songwriting / producing team Gamble & Huff, The O'Jays and other artists on the Philly International label invented the slow jam. 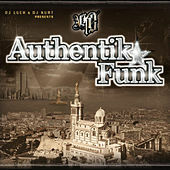 Hits like "Love Train" showed their gift for three-part harmonies and lightweight social messages.